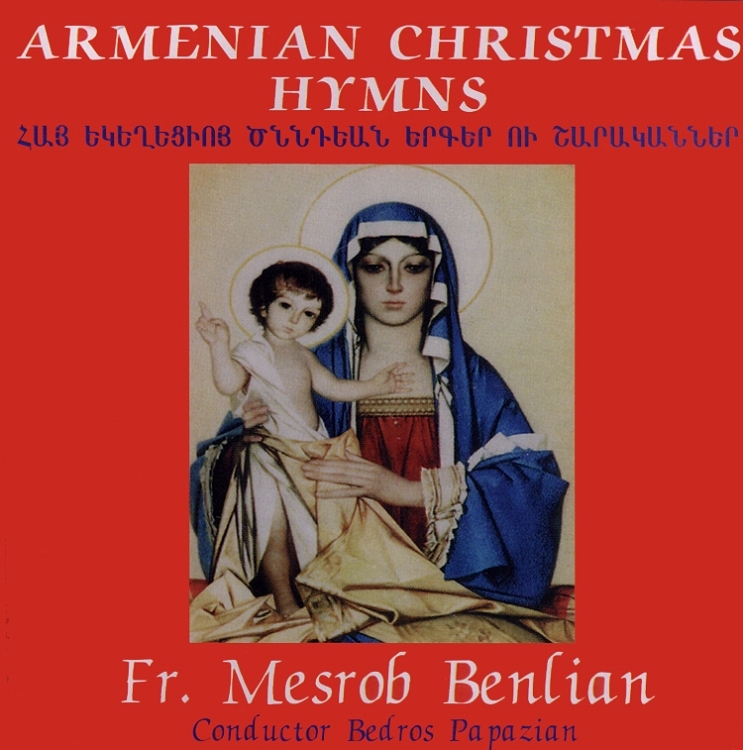 Armenian Christmas Hymns features classically trained singer Fr. Mesrob Benlian with conductor Bedros Papazian, the Bulgarian National A Capella choir, soloist Alis Bovarian and organist Velin Iliev. For centuries, the uplifting music of Christmas has enlivened Armenian Churches around the globe. With messages of hope and redemption, these songs interpret the joy of Jesus's birth with music. This CD is a collection of 17 powerful Armenian Christmas hymns that are sure to fill your home with the Lord's love this winter.